Merry Christmas and a Happy New Year from The Oystermen! We’ll be taking a little break from Christmas Eve till the 29th of December. On the 30th and 31st we will be open in the evening offering a very special set tasting menu in order to celebrate an amazing 2017 and welcome in what we are sure will be an equally awesome 2018. 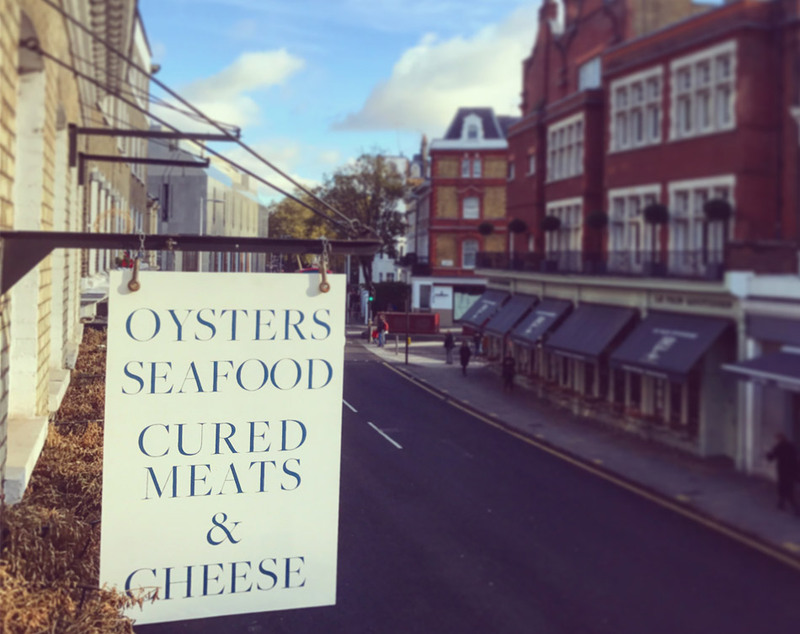 A limited selection of Oysters will, of course, be available to order as well. Reservations and a deposit are required. To book please email Rob at rob@oystermen.co.uk with your name, phone number, party size and preferred time. We will re-open as normal on January the 2nd 2018.